We’re licensed and completely insured for all foreseeable risks. Houston Concrete Repair will be happy to show you decorative and other concrete samples at our office, and we’ll also be happy to point our addresses where you can see our work in place. The possibilities are endless. 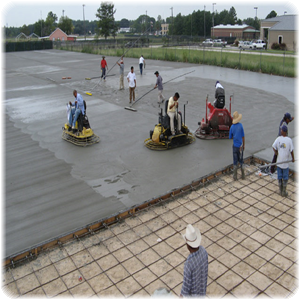 Call us today to schedule a no-cost, no-obligation visit and quote on your next project. He’ll be happy to help.